How often have we come across a really cute pair of shoes that we couldn’t buy because they were too small? 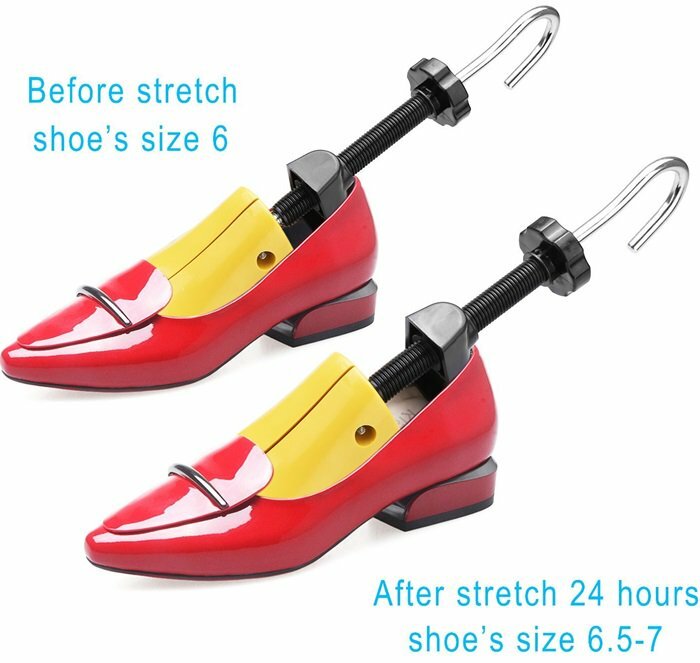 Too often, and that’s why we think it’s high time we featured this how to stretch shoes tutorial here on Your Next Shoes. Finally there’s an easy way to make shoes bigger! 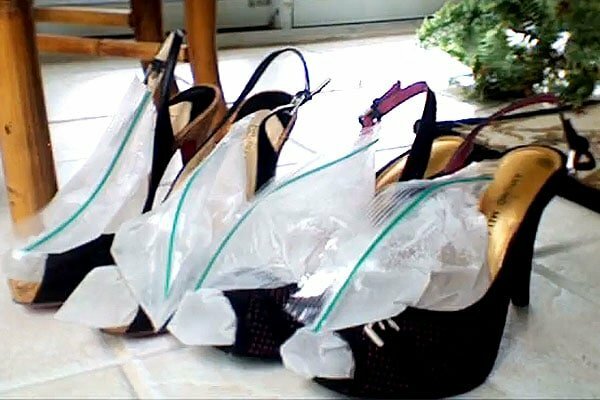 Do note that the shoes aren’t any smaller than that because if they were, this stretching shoes with ice method wouldn’t be as effective. The how-to video below works best for shoes that are only a tad bit too tight. You can of course also try a professional shoe stretcher that will make your shoes larger in 24 hours. Other things to note that Michelle Phan doesn’t mention in the video are that the sandwich bags have to be completely dry before you insert them into your shoes. They also have to be water tight. The smallest condensation or water leak could make the bags stick to your shoes and potentially ruin them. 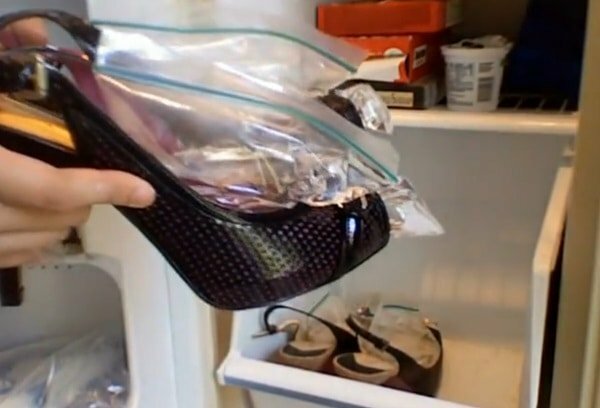 We also noted that Michelle Phan stuck to slingbacks — we suspect she did that because slingbacks don’t look weird or mis-shapen like pumps or boots after being stretched with ice. Now that you know this, you don’t have to grieve the next time you come across a cute but too-small pair of shoes! Good luck!